Community Events, Trade Shows, Traffic Magnets. 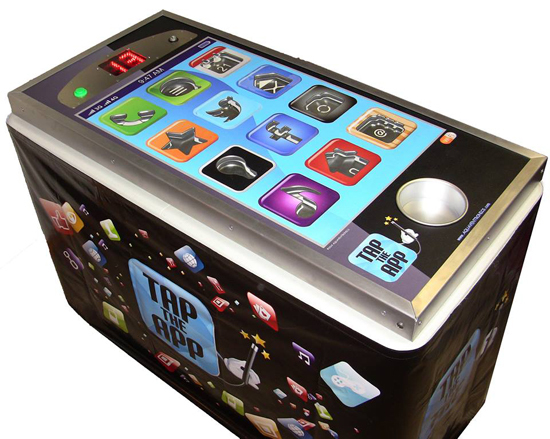 Tap The App is a game of skill and requires a steady hand. A refresh on an old favorite theme, Great for both Young & Mature. Test your Hand, who has the steady one ?